She continues, "They've become a model system for studying the process of learning and the process of memory formation, exactly because they have a memory and because they learn." Your prospects might have the ability to focus more than eight seconds. The problem is, they just aren't willing to give most salespeople more of their time and attention without them having earned it. So, like the best bull riders, saddle up, and use these eight tactics to grab a prospect’s attention in eight seconds or less and send better email. Visuals are often more impactful than words. Depending on what you’re selling, think about the picture you want to paint for the prospect, and literally paint it. GIFs are quick to create at scale if you use a combination of PowerPoint or Keynote and my favorite free utility: Licecap. 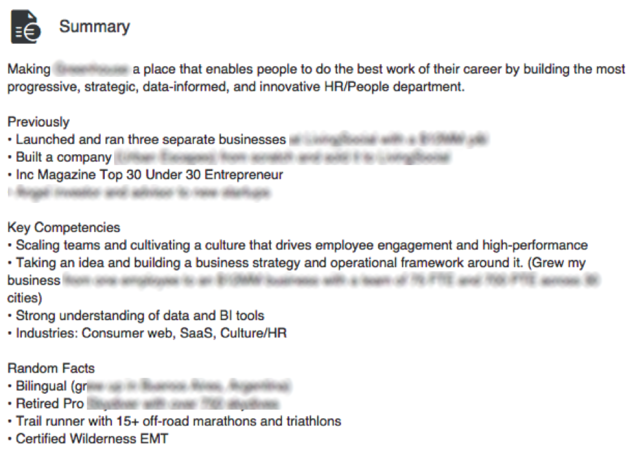 The prospect’s LinkedIn summary is your best friend. Insert a reference in your outreach to something that genuinely caught your eye, or a relevant responsibility that makes the prospect a good fit for your offering. We’ve found that favoriting a prospect's tweet and then requesting them on LinkedIn before sending an email can increase response rates. Social media can take a static, professional relationship and loosen the necktie -- and maybe even create a digital or real-life friendship. Prospects are receiving umpteen junk emails a day. You’re setting yourself up for failure if your subject line mimics those of the usual junk. In fact,35% of email recipients open email based on the subject line alone. In our own testing, a mention of the prospect's company name gets you to at least 65% opens. Don't be afraid to use humor to get a foot in the door. Here are some funny email subject lines to give you some inspiration. Many public sources and articles reference company-wide goals. Use them to your advantage to catch a prospect's attention. This worked because the salesperson caught our attention with something we knew well: Our annual revenue targets. But it doesn’t have to stop with revenue. For more on how to source and connect with new prospects, check out this list of tips to help sellers identify and connect with uber-busy buyers. Use them wisely, and you’ll be surprised at the response. Take a look at the following screenshot. The prospector's first line is relevant to me, he uses specific fundraising amounts, and then ends with a clever remark: “How was the company party? 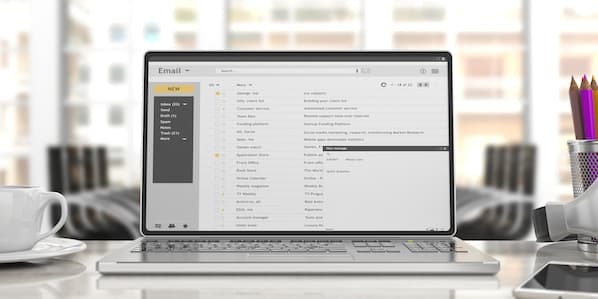 Here are several highly effective, unconventional sales email templates real salespeople use. A sales manager once taught me about the "Dear Gibby" email. When you’ve gotten to the point where you’re out of ideas but you haven't been able to prompt an answer, giving the prospect options (with the goal of soliciting some response) will definitely catch their attention. Apologies we haven't been able to get in touch! Holler if we (Lesson.ly) can help at some point. To make it easy, feel free to respond A, B, or C.
C) Not interested, you failed ... kind of like this poor cat! We've found that a surprising amount of clicks come in the P.S. line, or in a well-crafted signature. Pro tip: Show some personality. Reps that include “My favorite blog today is ... or “Current song on repeat ... get more human responses to their outreach. 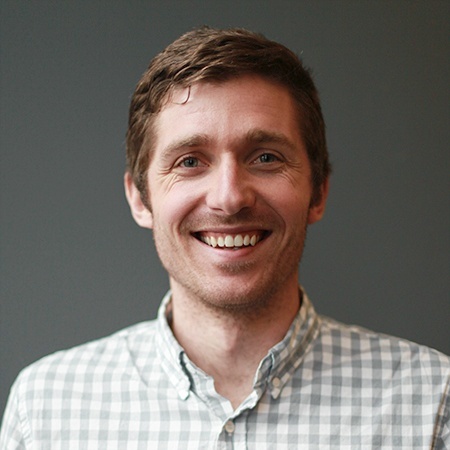 In addition, we use a service called Sigstr to help turn our email signatures into marketing opportunities. Our best campaign to date has been to let potential buyers “meet the team. Adding videos to your email can increase click rates by 300%. You don't need to have a video with high production value. A simple iPhone video with light editing can serve as a friendly, personalized way to conduct outreach to your prospects. 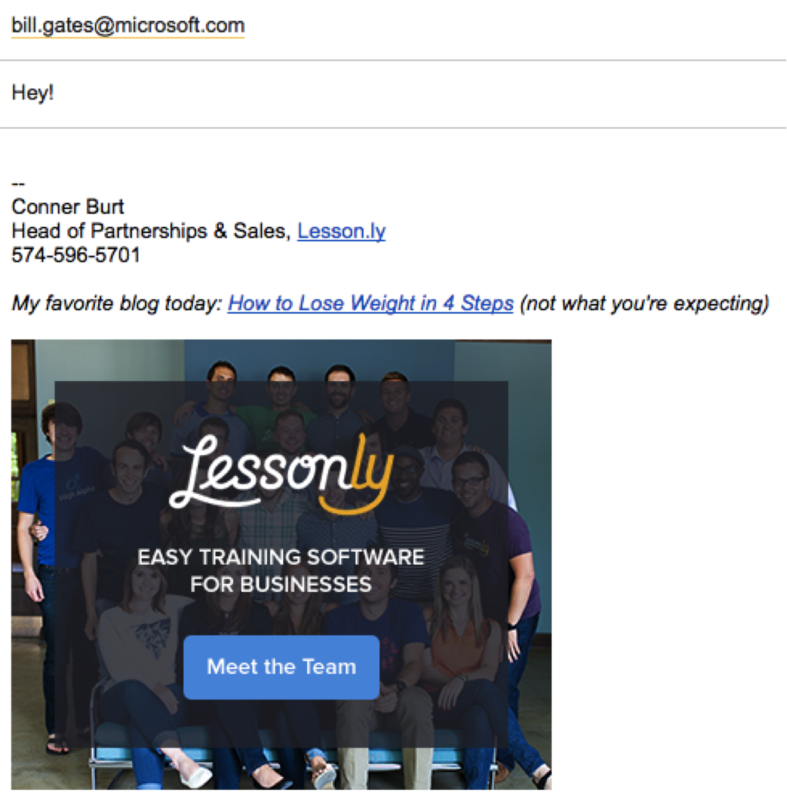 Capture attention: Use “video” in your email subject lines and include the thumbnail in the email body. Establish credibility: Give your prospects a reason to engage with you before asking them to pull out their checkbook. 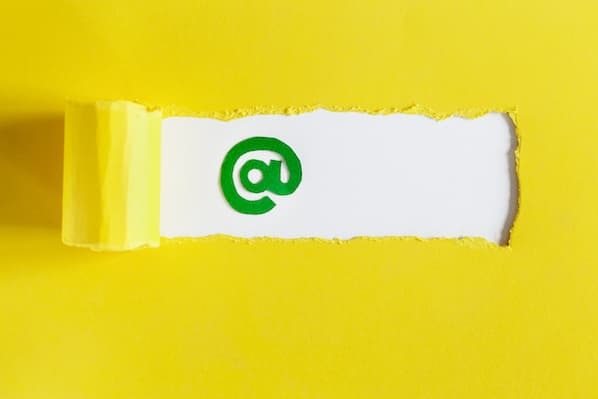 Make it personal: Learn about an individual and their business and use that information to connect with leads individually. Voicemail is still one of the most powerful resources available to a salesperson. Here are some tips for leaving the perfect sales voicemail. 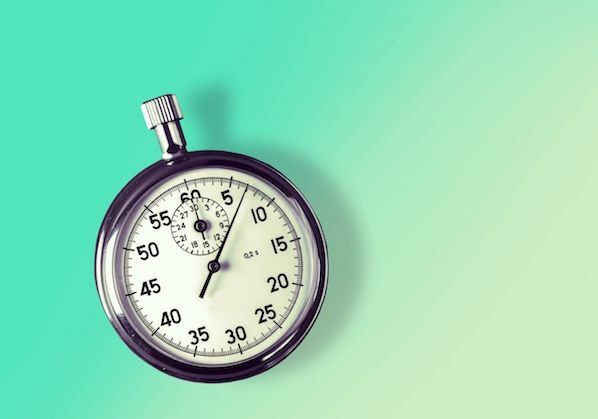 Keep your message short at 30 seconds or less. Get right to your ask. Close with your phone number -- this ensures that in the age of phone dictation, the last thing your prospect sees is your number, making it easy for them to call back. By using any of these 10 tricks, you can catch your prospect’s attention fast. Imagine if you deploy a combination of them! You’ll be closing deals with time left on the clock ... to close more deals. Just make sure you're adding value in your email so your prospect gets something out of reading it.